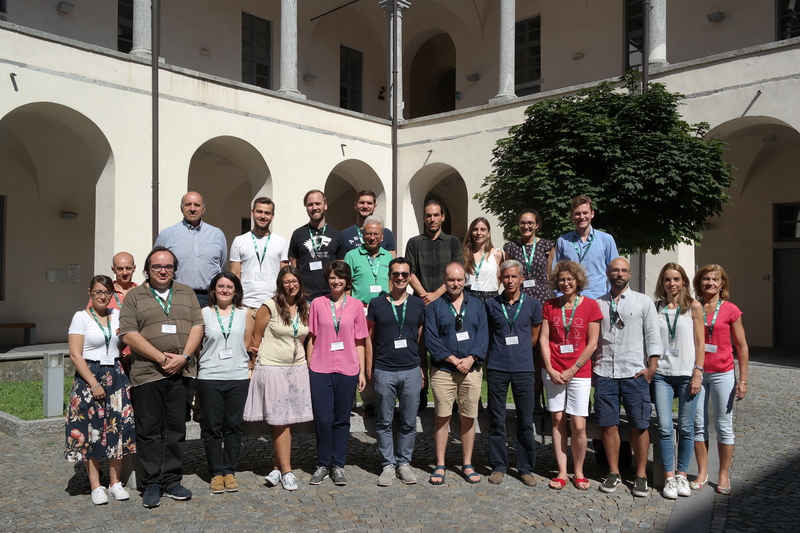 The conclusive Workshop on “Computational Methods for Inverse Problems in Imaging” has taken place from July 16th to July 18th 2018. The location of the Workshop was Room S.1.3, Chiostro di Sant’Abbondio, via S. Abbondio, 12 - 22100 Como (See Map). Steidl, Gabriele (University of Kaiserslautern, Germany) Slides here . Bianchi, Davide (Università degli Studi dell'Insubria, Italy) Slides here . Buccini, Alessandro (Kent State University, OH, United States) Slides here . Calatroni, Luca (FMJH & CMAP, Ecole Polytechnique, France) Slides here . Concas, Anna (Università di Cagliari, Italy). Dell'Acqua, Pietro (Università degli Studi dell'Aquila, Italy) Slides here . Franchini, Giorgia (Università degli Studi di Modena e Reggio Emilia, Italy) Slides here . Huska, Martin (Università di Bologna, Italy) Slides here . Pragliola, Monica (Università di Bologna, Italy) Slides here . Rebegoldi, Simone (Università degli Studi di Ferrara, Italy) Slides here . Tozza, Silvia (INdAM/Dept. 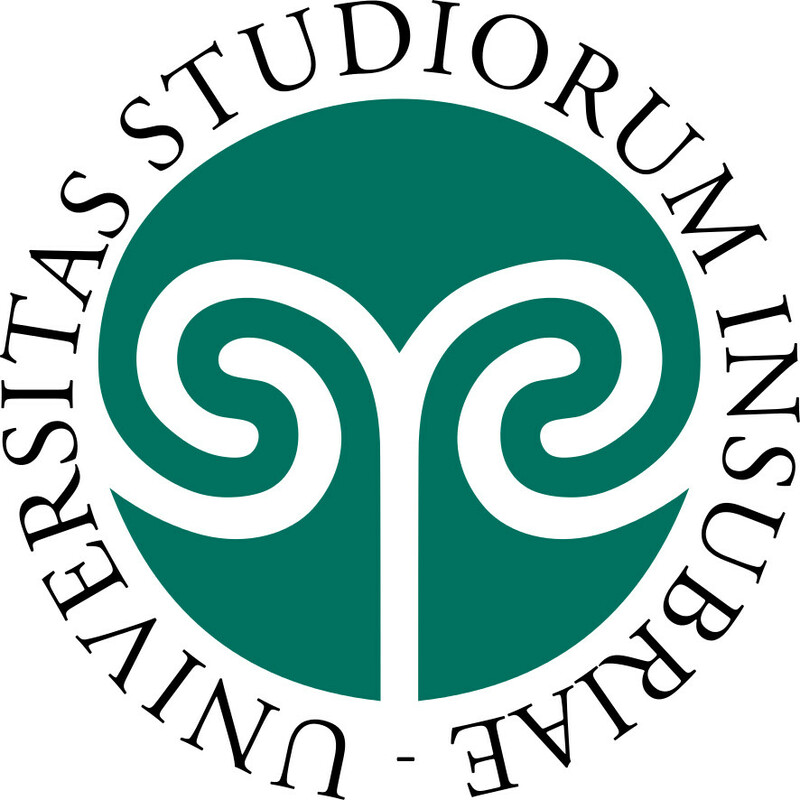 of Mathematics, Sapienza Università di Roma, Italy) Slides here . For further details, please see the Program and Book of Abstracts. If you wish to participate, we would kindly ask you to submit your contribution by sending the TeX + pdf file to marco.donatelli@uninsubria.it not later than 31st October. Each contribution should be about 15-20 pages, including tables, illustrations and references. Anyway, longer contributions will be accepted. Please, see the Springer manuscript guidelines for further details on the preparation of your manuscript.